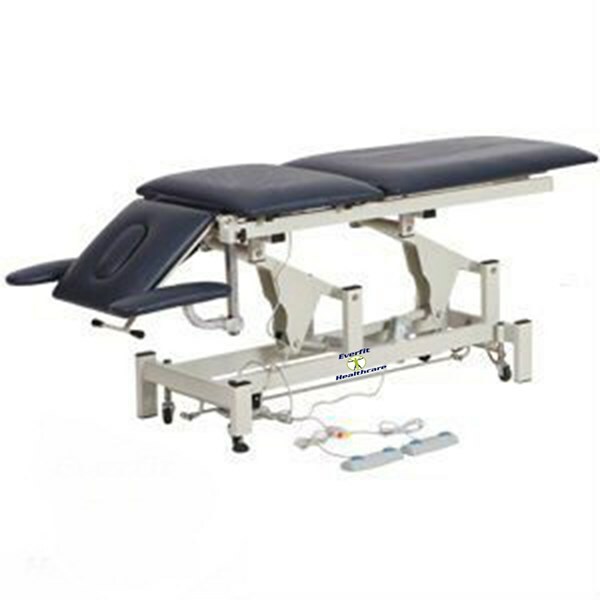 Affordable and top quality, the Everfit 5 Section Medical Treatment Table is a perfect 'all rounder' for both medical professionals and the public. 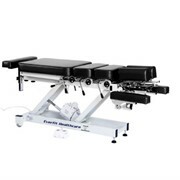 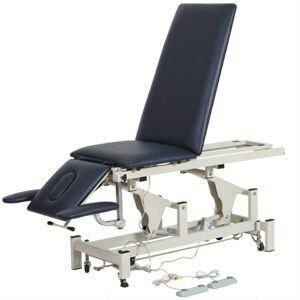 The Everfit Healthcare 5 section dual motor table is perfect for the practice of massage and Chinese Medicine with the arm section and postural drainage. 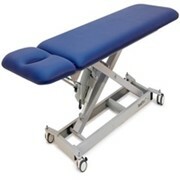 This table has an option of a rear section fixed to the frame or a non fixed section allow for a fully seated option this table also comes with a 250kg working weight. 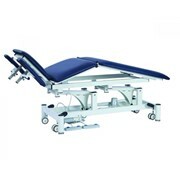 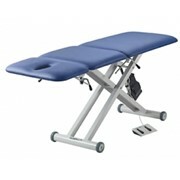 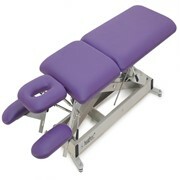 For more information on this 5 section treatment table please call or use the MedicalSearch email for a direct reply. 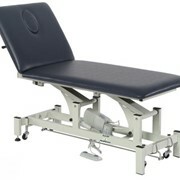 Everfit Healthcare | Healthcare & Physiotherapy Equipment. 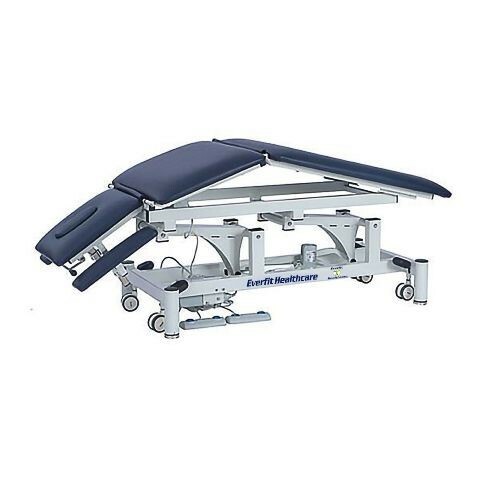 Everfit Healthcare is a proud Australian owned company providing great products at a great value competing with other elite suppliers on a global scale. 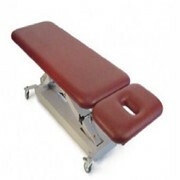 We specialise in healthcare, fitness, physiotherapy and chiropractic equipment. 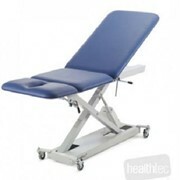 The staff at Everfit Healthcare have been giving professional and caring service to people for over 20 years worldwide. 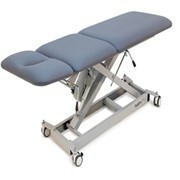 Our relationship with our customers is one of pride and integrity. 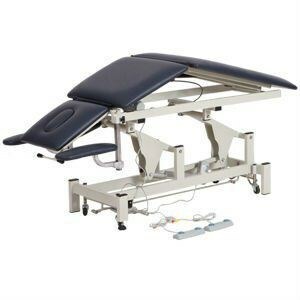 Do you have a Healthtec massage table and not know it? 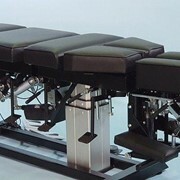 Which Omni Total Drop Table Is For You? 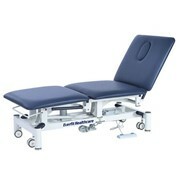 Mention MedicalSearch so Everfit Healthcare can best assist you! 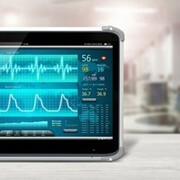 Get a callback from an expert at Everfit Healthcare to help answer your questions.